I have to admit that my attention has been rather scattered lately. I was working like mad in November and December, with barely time to breathe ... then I took some planned time off. Then some un-planned time. Then I decided to re-arrange my pantry and kitchen. And now there are things hanging in various states of completion. Every once in a while, I think, gee, I need to use that stuff in a recipe. Or I'm putting a gadget away and I think, "I ought to review this." Or I re-arrange some random stuff and a cookbook called Dairy Made Easy falls out of the middle of the pile. There was a bookmark sticking out. 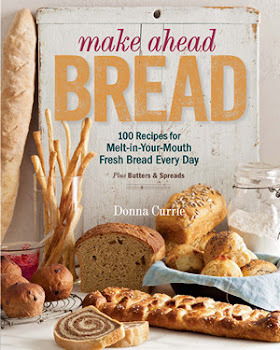 I vaguely remembered wanting to try the recipe, but for the life of me, I don't recall where I got the book. It might have come from the publisher, but maybe I bought it. Maybe someone gave it to me. Maybe it ... spontaneously transported itself to my "to-do" pile. In any case, I decided that since I had bookmarked that particular recipe, I might as well make it right away. I mean, I had almost all of the ingredients, and I had a good substitute for the one I didn't have. 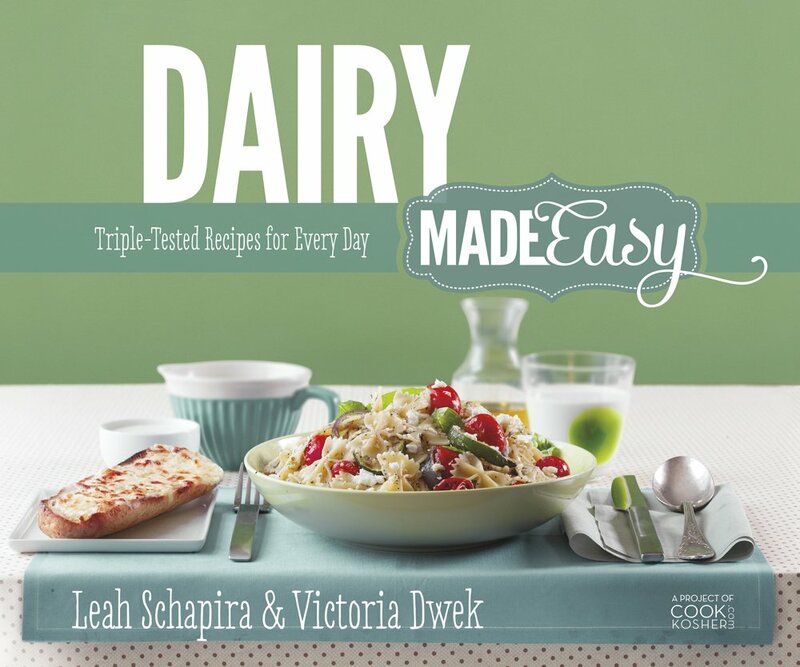 While the title, Dairy Made Easy, sounds like it might be a book about dairy products, it's actually about cooking kosher - and in this case, dairy-containing dishes rather than meat-containing dishes. But you don't need to be keeping kosher for this book to be appealing - it's great for meatless meals any old time. And let's face it, there are plenty of dishes we serve that are naturally meatless. Or that are side dishes to meat. Because if you're not keeping kosher, you could do that, too. The dish I chose was a simple tomato sauce for pasta, with richness from butter rather than meat. This was a really fast sauce - done in the time it took to boil the water and cook the pasta - and it's a blank canvas for adding other flavors. Next time, I might add fresh basil at the end. Or dried oregano at the beginning. Instead of the garlic cloves (I used my last cloves for another recipe) I used Mezzetta Garlic Spread . I used my last couple cloves of garlic for another recipe, and didn't want to use garlic powder. The Mezzetta spread is milder than fresh garlic, but it's still got good garlic flavor. Melt 4 tablespoons of the butter in a saute pan and add the garlic and cook for a minute to soften it, stirring constantly. You don't want it to brown because the next step is burning, so if it starts browning, take it off the heat..
Add the tomatoes and salt and cook for another 4 minutes, stirring as needed. Add the the tomato sauce and sugar. Cook for 10 minutes, stirring once in a while. Add the pasta to the sauce and stir to combine. Serve hot, Sprinkle with cheese, if desired.